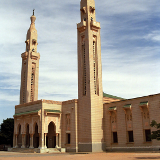 Nouakchott is, with its population of around 1 million, the largest city in Mauritania, despite being a mere 60 years old. It serves as the country’s administrative and economic hub. Quiet and humble by the global standard, it is nonetheless an ideal destination for those who wish to immerse themselves in the unique culture of the Sahara. 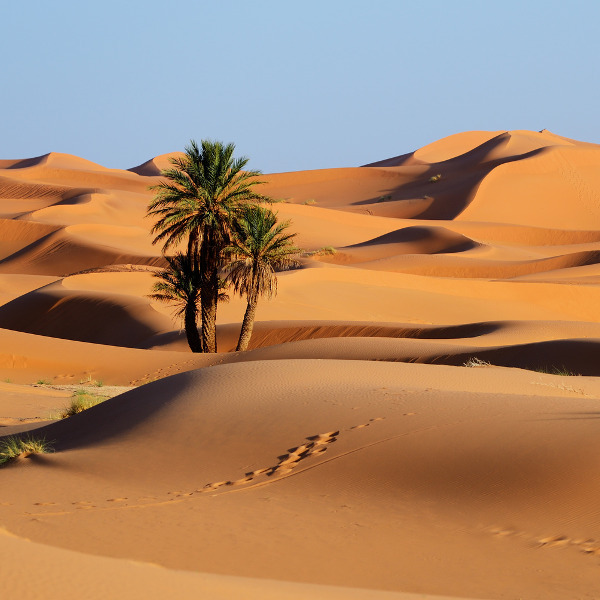 And for a limited time, cheap flights to Nouakchott are now available; seize your chance to visit this thriving hub of the Sahara today! Nouakchott is home to Nouakchott-Oumtounsy International Airport (NKC), located about 45 minutes’ drive from the city. 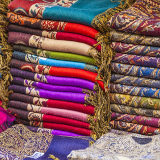 Bustling outdoor markets represent a thrilling opportunity to soak up the wonders of the local culture. The sprawling, sandy, rocky expanses of the Sahara will immerse you in a very singular sort of natural gorgeousness. The beaches, wharfs and markets give you a chance to soak up the sun and observe the bustling local fishing industry. Though generally as warm all year round as one would expect from a West African capital, the months of December to March are among the more reasonably varied, with highs in the lower 30˚Cs and lows in the lower teens. This, combined with the lack of rainfall, makes this the most popular season among tourists, and the best one to come should you be planning an outdoorsy experience. By contrast, the months of July to September are marked as the least popular, boasting both consistently high temperatures and high levels of rainfall, are the least popular among visitors. This is the best time to come should you wish to avoid the crowds and get the best accommodation deals, but you’d best have your raincoat with you. Though only a youthful 60 years old, the Mauritanian capital of Nouakchott has grown into one of the largest in the Sahara, and the economic and administrative hub of the country. Though perhaps lacking, to some degree, in traditional tourist attractions, this bustling desert haven offers its guests the opportunity to fully immerse themselves in the tradition and the daily lives of the hardy people of the Sahara. Wander the sun-soaked beaches, admire the gorgeous architecture of the Central Mosque, or peruse the distinctly local handicrafts and the freshly-caught seafood available at the city’s bustling markets. 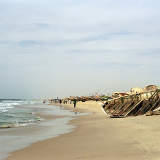 The Nouakchott experience is one steeped in locality. Compare several airlines, and book your cheap flights to Nouakchott online at Travelstart! A number of mosquito-borne diseases pose a threat in Mauritania, and in addition to ensuring that you're up-to-date on all routine vaccinations, it is recommended that visitors receive immunisations against malaria and yellow fever. Be sure to consult a health professional on the matter before departing. Despite some past political tensions, Mauritania is generally acknowledged as one of Africa’s safer nations, and violent crime is scarce in Nouakchott. 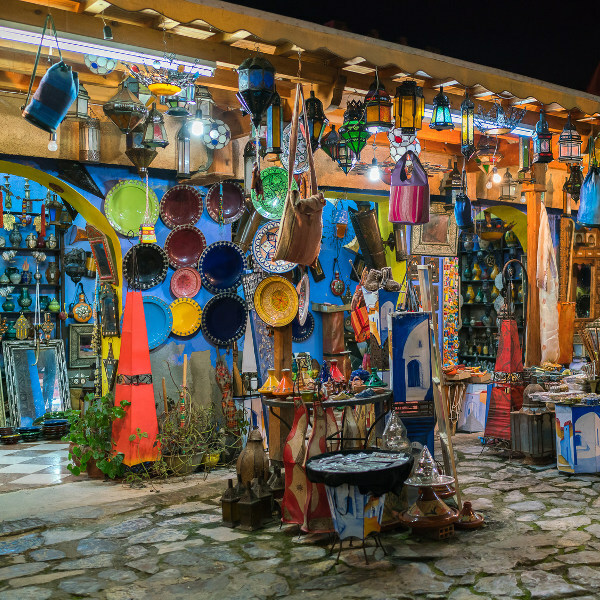 Petty crime, however, is as much of an issue as anywhere, and visitors are advised to practice common caution, never leaving their valuables unattended or wandering the streets at late hours. 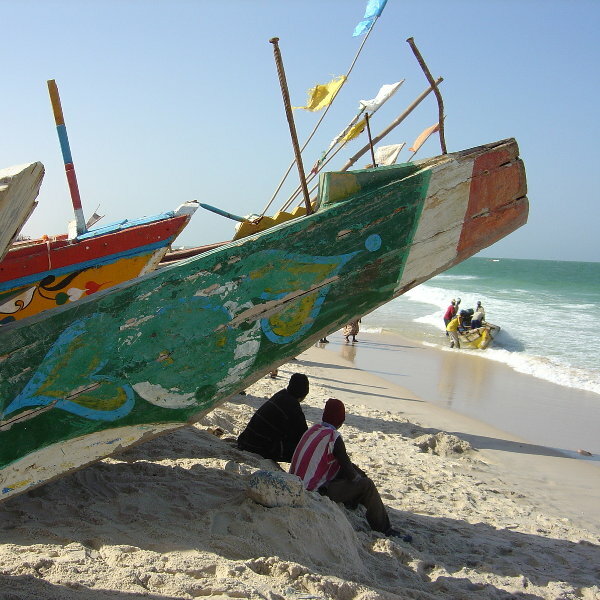 Nouakchott boasts a number of highly affordable accommodation establishments, with prices ranging from around under 13761 MRO to over 49540 MRO. For those who prefer the sleeping-under-the-stars sort of lifestyle, a number of camping sites are also available in the general region. Taxis are the primary mode of transportation in Nouakchott, though as is often the case in countries without strictly enforced fare rates, negotiating the fare is frequently necessary. In favourable weather, walking is also a pleasant way to take in the local experience.